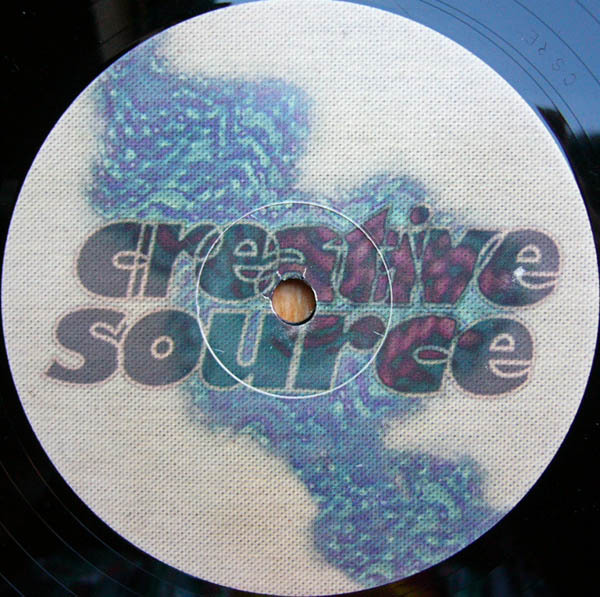 Creative Source was launched in 1995 by Fabio and has released to the time of writing 60 singles, 2 compilations compiled and mixed by Fabio himself (Liquid Funk vol 1 & 2) as well as a double album by Calibre entitled Musique Concrete. Focusing mainly on the jazzier, mellower side of the drum and bass spectrum, the label has fostered a creative space for some of the greatest artists in the scene. It has been inactive since 2010, however a re-launch is highly anticipated. This entry was posted in Count To Ten and tagged album, deep inc, drum and bass, drumsound, hidden agenda, intense, john b, makoto, naibu, primary motive, simon bassline smith, social security. Bookmark the permalink.